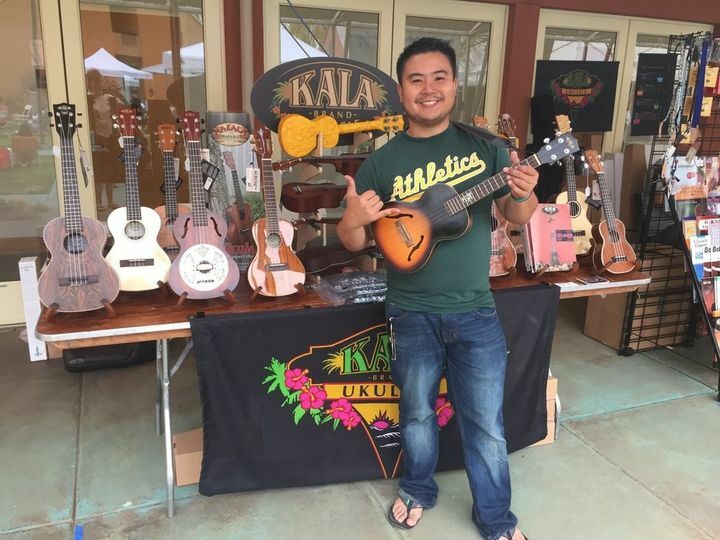 Ukulenny is a ukulele performer in Oakland, California, who has been playing wedding ceremonies since 2010. 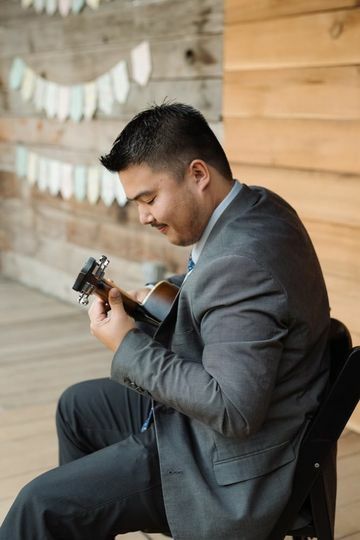 Lenny happily caters his music to fit the style his clients are looking for, including contemporary, instrumental, island style, jazz, pop, and reggae. 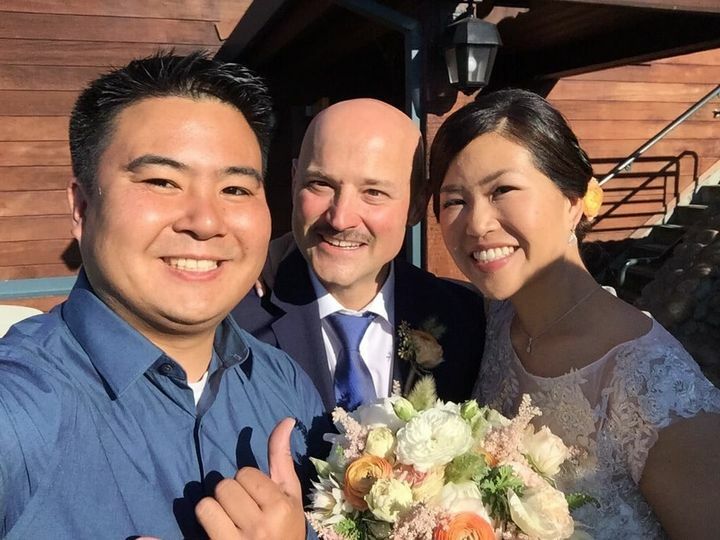 Though based in Oakland, Lenny provides arrangements for weddings throughout the local Bay Area, including San Francisco and Sonoma Wine Country. 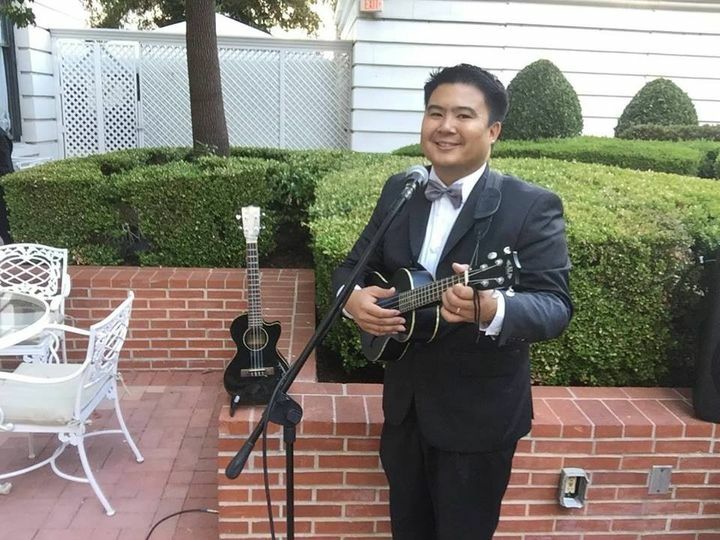 If you want a ukelele player at your event, you need to hire Lenny AKA Ukelenny! He is beyond amazing! 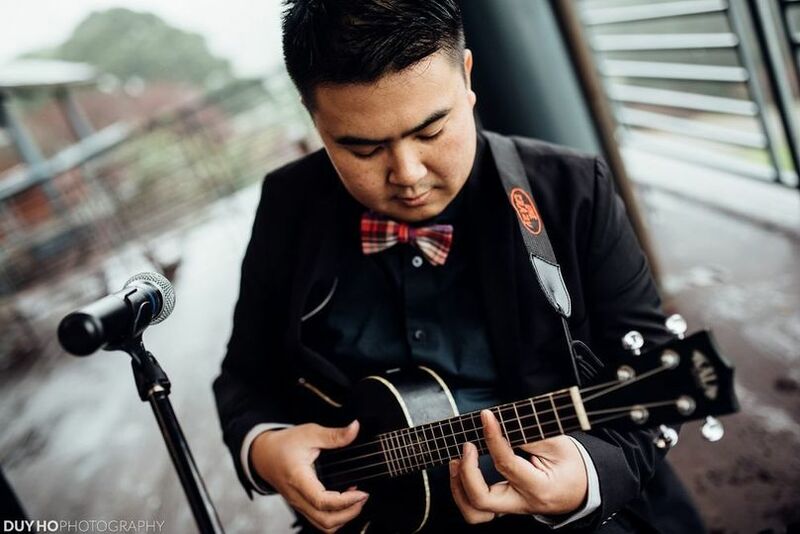 A friend of mine recommended him to me and after viewing his work on youtube, I had to have him at my wedding! Booking an appointment: Smooth and Easy! Lenny is top-notch, helpful, accommodating, organized. Thanks SO bunch! Time: He arrived early to set up and even stayed an hour longer than our contract because my wedding had a late start. Opps! But it worked out well. Kudos, Lenny! Overall: A++! Would use again and recommend to friends! Ukulenny is a talented musician and best of all- not only talented but available with short notice and walked us through the Catholic mass - we were totally clueless about how to choose the music or how things would be organized. It all went smoothly on the day-of. We were TOTALLY impressed. Highly recommend working with Ukulenny!! 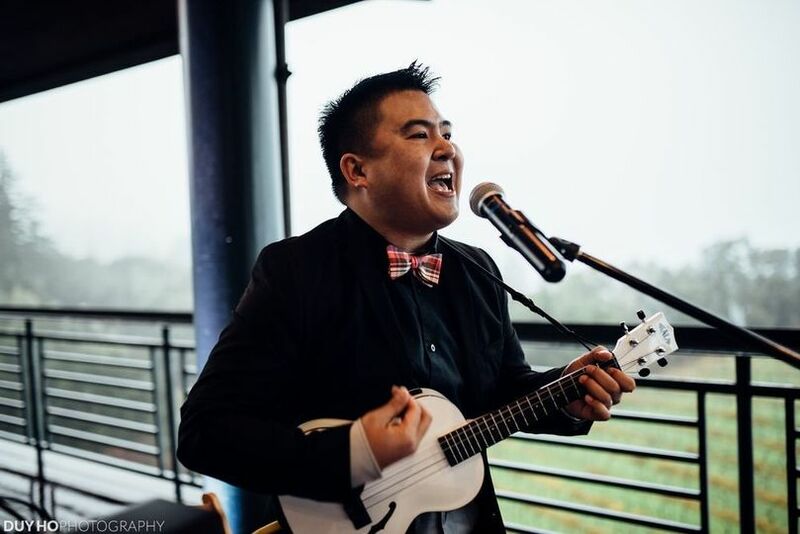 If you&apos;re looking for a musician to sing and play live at your event, I highly recommend Ukulenny. 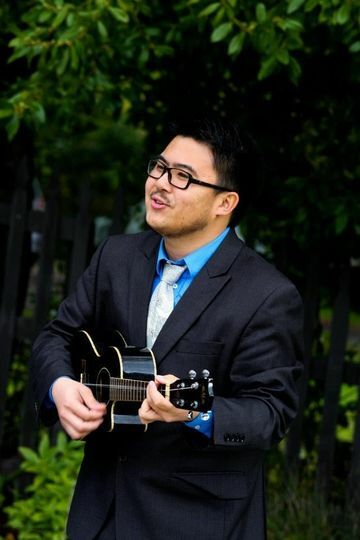 He is very talented, professional and one of the nicest guys you&apos;ll ever know. 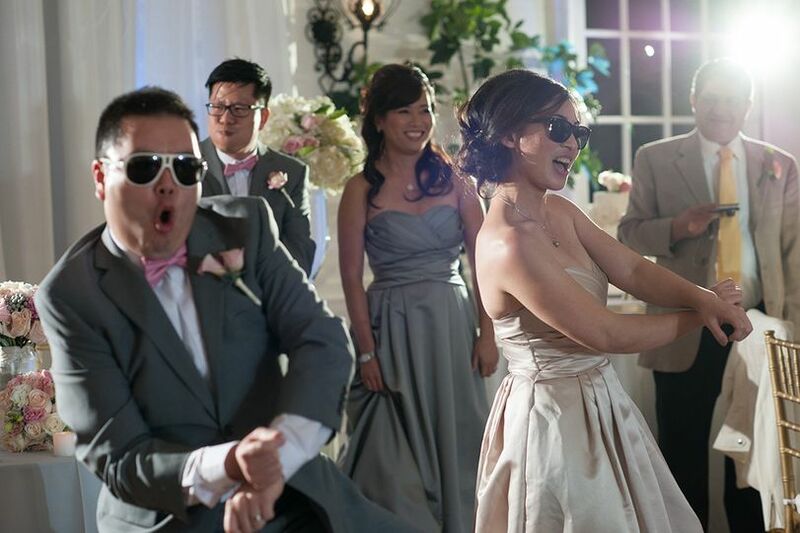 I&apos;ve gigged with him, and my wife and I booked him for our wedding.